johnthebest Hello. Please refrain from posting in this area unless you have questions about the rules posted above. Can I advertise my YT channel? Once I get a mic I plan on making Cosmoteer vids. MegaNikiGaming You are welcome to post your own videos as long as they are about Cosmoteer. Well I wont play only Cosmoteer so I guess ill make the links to the Cosmoteer playlist. 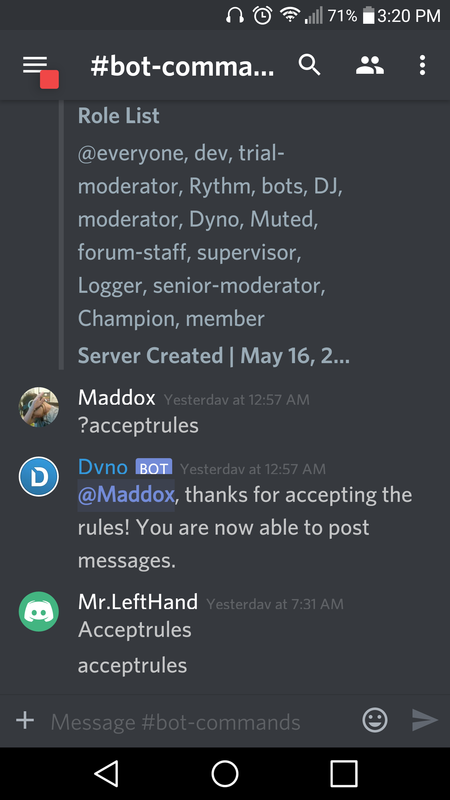 MrLeftHand You need to follow the instructions in the #rules channel. Walt did I do it right? MrLeftHand You have to type a ? in front of it. I don't offend Cosmoteer, I am just jealous of too much.